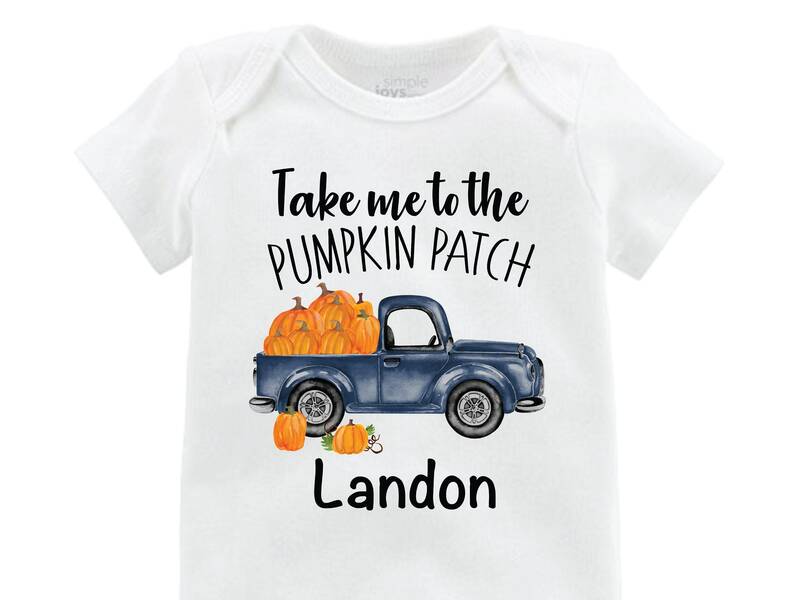 Pumpkin Truck Shirt or Bodysuit. 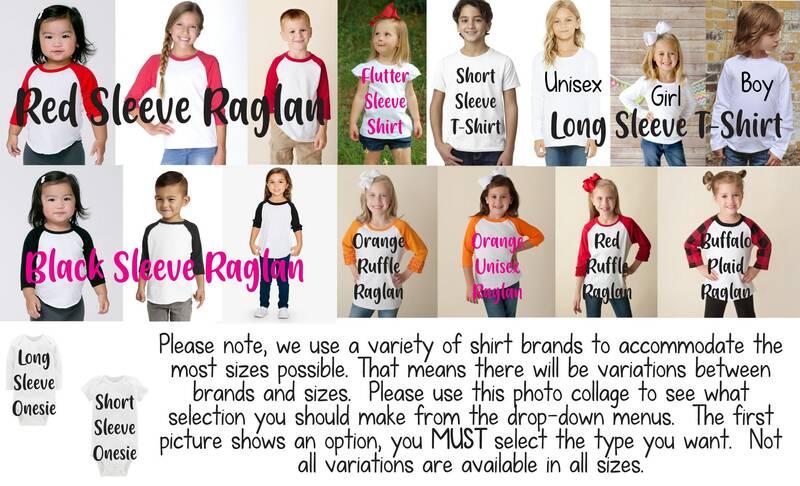 Please note the name in the comments of your order. 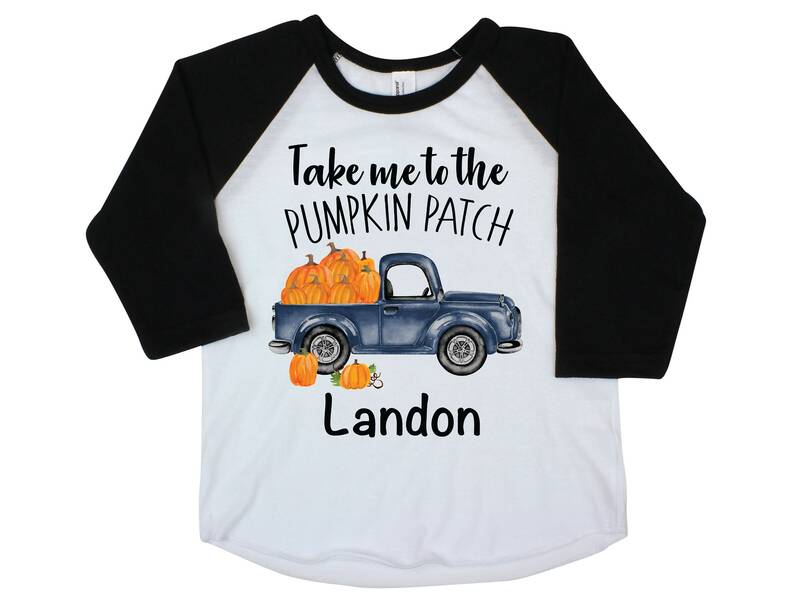 It turned out adorable, a must have for the pumpkin patch!!! Fast Shipping and my Nephew looked adorable in his onesie! Thank you! Will order from this shop again!! !